Social Media! Is it just me or does anyone else have a love/hate relationship with it? It all started in 2004. I went to my first writer’s conference. If you haven’t been to one, trust me when I say this….. your brain will explode! I just wanted to write a book and BAM! So much information, I didn’t even know where to start! 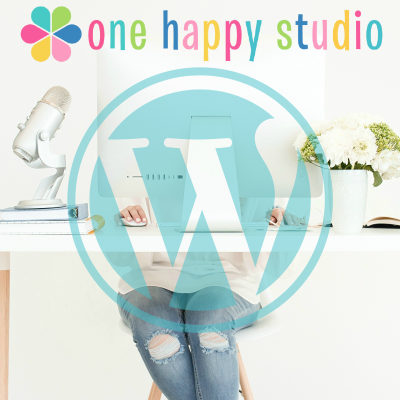 Business cards, followers, writing, more conferences, books to read on writing, books to read in your genre and other genres to learn writing styles, online courses, blogging, facebook page, instagram, on and on and on. The Facebook and Instagram came later as those platforms became more popular. You come home from the conference with a bag full of notes and worksheets and new books that you bought at the book table. I think I put everything aside and didn’t touch them for a couple of weeks. I had always homeschooled our two children while they were growing up and our son had just graduated from high school and that left me without a “job.” I figured writing that book that I had dreamed of even before I was married all those years ago was about to happen. I took an online writing class. I then started a full-blown women’s ministry at our church from the ground up and oh, what fun that was. I loved every minute of it and that kept me busy for the next 9 years. In between women’s ministry and family life, I would work on writing, but, I kept pushing it back further and further. Social media became my writing platform. 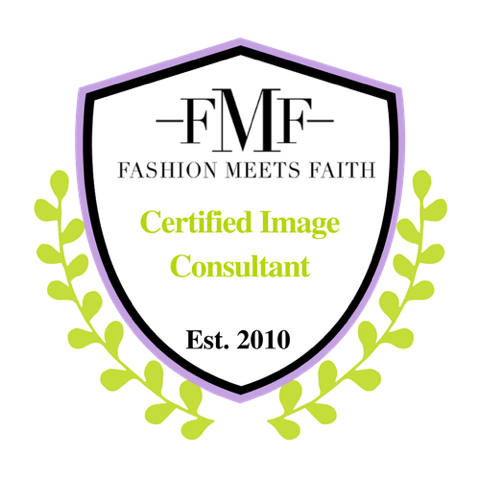 I had a blog for women’s ministry and then my personal blog. Facebook became a huge platform as well. Then Pinterest and Instagram came along. I tried Twitter and didn’t even have time for that one. Do you see where I’m heading? 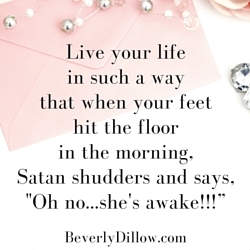 I have come to the conclusion that FOR ME……social media is a time taker upper! Is that a correct phrase? Remember when I said social media was a love/hate relationship? It’s quick and easy to get answers; faster than texting or calling sometimes. You can see pictures of friends and family that otherwise you probably would never see. Great articles on subjects that interest me. Lot’s of encouragement in areas that I need encouragement. I love to laugh and there is always something cute or funny that bring a smile. You get to share parts of your life with others and get feedback. When you look at your friend count, you can say, “Wow, I have 850 friends?” Who knew! Some have over a thousand….double wow! *Note: It’s hard for me to say the word “hate.” When my kids were growing up, I didn’t allow them to say the word hate…..ever! One time I was talking to our son and I used the word hate. I have no idea what I was talking about….probably something like, “I hate brussel sprouts!” Anyway, that cute little red headed boy said, “ummmm…..you said hate, you aren’t supposed to say that!” So let’s change that word hate, to dislike! Time! Once you get on and you begin reading one thing, it leads to another and another and another….when you look up it’s an hour or two later. Our society is addicted to social media. You see it when you get out. People are on their phones 24/7 and not talking to the people around them. Kids are growing up seeing mom and dad staring at their phones and talking to someone else other than them. I’ve seen groups of young people and they are all on their phones. Did you know that there are exercises to help you not get a neck problem from looking down at our phone so much? I just read that yesterday. So, yes…bad posture is one of those things. Out of all those friends, who can you call if you have an emergency and they are there for you in the flesh. 850? Don’t think so. All that to say…..what is a friend? I’ve known people who check their friend count, their likes, comments regularly. But, are they really friends? Have you ever read into someone that is on your social media and they don’t give you the time of day. And you just conversed with them over Facebook recently…now that’s funny. I talked to a lady who said that she is only on Facebook so she can see her grandchildren’s pictures. Evidently the parents don’t “share” pictures or details of their lives unless it is on social media and the entire world gets the pleasure of seeing the pictures before the grandparents. I think the worst is when you realize someone unfriended you that you thought was a friend. Then when you run into that person and it’s a bit awkward as you wonder what you did to make them drop you like a hot potato! Here is my disclaimer. I can count on one hand how many people I unfriended. I know each reason. One was for foul language that I didn’t want to read, another was a person said some really mean things about me and my family, another was because I heard something that this person did to try to hurt my feelings. I was hurt and the only thing I could do to get back was click….unfriend! This was all before I knew you could actually unfollow instead of unfriend. Oh well. I don’t think they missed me as I haven’t ever heard from them. I have asked a couple of people if I did something when I saw they unfriended me. Awkward again! That is probably the worst about social media. Feels like grade school. Friend, not a friend, like, don’t like. Do we really have time for all of that? This is something to remember while on social media. 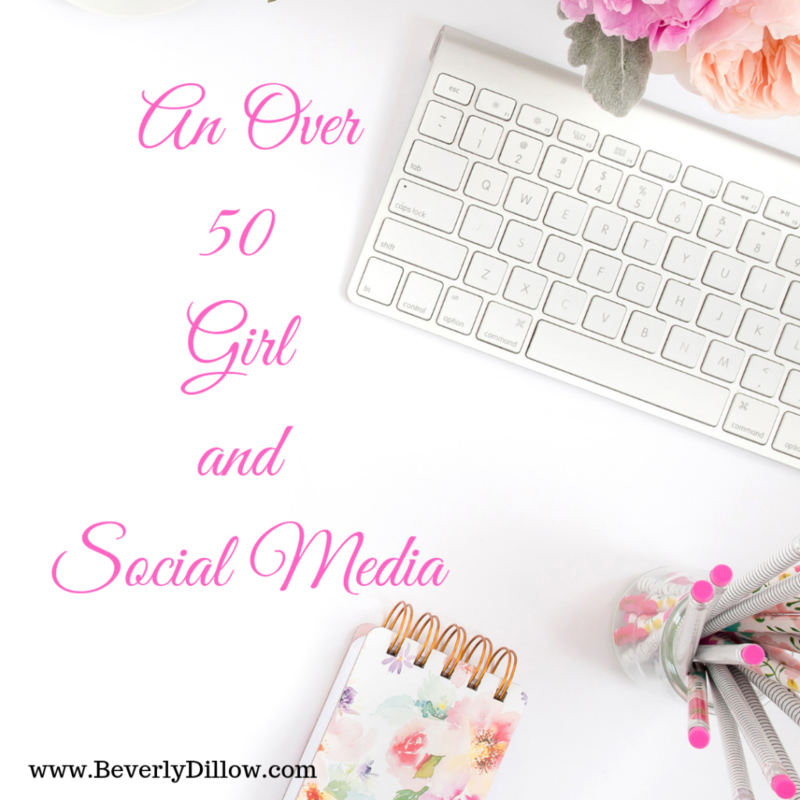 So, where does this over 50 girl draw the line on social media? I can say over 50 now because I have one month to go before I have to say, 60. Yes, I’m in mourning, but, I’ll be okay. Where do you draw the line on social media? Do you set a time limit? Do you only check once a day? Now we have insta-stories and videos. I’ve sat and watched people that I don’t even know tell me their life story and I don’t even have anything in common with them. 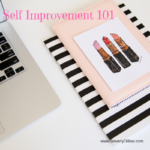 I’ve watched young moms give tips on raising children, decorating, organizing. But, I watch because I’m intrigued and amazed. When I was a young mom, there is no way I would have ever had the time to make a video of myself showing my day, or putting my make-up on or modeling my outfit for the day. Oh, or cooking our meals, now that would have really been hilarious! It actually makes me laugh out loud to think of it. We definitely live in a new day. A lot has changed in the last 20-30 years. I read a report that even with all the social media and all the many followers, and likes and comments…that by the year 2020, more women will be depressed and on medications for depression than ever before. Hmmm….makes you think a little bit about that doesn’t it? Disclaimer #2 – If you love and manage your time with social media, I am thrilled and I in no way am criticizing anyone that has it wired when it comes to social media. I envy you and would love to learn from you. I’m just sharing my thoughts today on something that seems to be an huge part of everyones lives these days. For us older folks, we know what life was like without it and life was just fine…so we are having to work it in and make it as normal as life was before. Oh, I also heard this the other day. Young people are flocking to Instagram because all the old people are taking over Facebook…..yep…that’s what I heard. Who knew!? Social Media……do I love it or dislike it today? It’s a new day. I think I will go see what my friend in Alaska is up to. I am working on a book that will deal with the things that I witnessed personally and with others while serving in full-time ministry along side of my husband. Yes; the good, the bad and the not so pretty. I have such great memories and how thankful I am that God allowed me to serve in such exciting ways. I also have some memories that hurt deeply and I saw the not so pretty side of ministry. 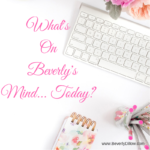 I wasn’t sure if this would be a subject that would be needed and I shared an article with one of my favorite author ladies, she is an author/pastors wife/women’s ministry leader/loving wife and mother, Lois Evans. Click here to read more about her. 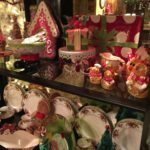 She published the article on her blog for pastor’s wives and so I thought I would use that to start off my series, Looking Back at the Glass House. Click here for the actual post. I hope it makes a difference somehow for someone. If you know someone who is serving in ministry, I would love for you to share this with them. Enjoy…. “Oh, I bet you can’t, because your dad is a preacher!” Has anyone ever said this to your children? Would they know how to respond? You may want to prepare your children today, because more than likely, they will hear these very words throughout their childhood and into their teen years. The Word of God is filled with verses that encouraged me to teach my children to love and serve God with all their heart, soul and mind. My goal was for my children to have their own convictions and not mine when they were grown. During our teaching and training years, we are able to teach, share and hopefully instill God’s ways into their hearts that will last a lifetime. I learned this lesson when I was about 16. I had only been a Christian for a couple of years. Going to movies wasn’t really a big part of my life and my family didn’t have the extra money that it took to go. As I was growing in my faith and attending Bible Studies, I heard often about how Christians didn’t go to movies. One day I was talking to my very good friend at that time and asked her this question, “what do you say to people when they ask you why you don’t go to movies?” She very smugly said, “my father is a deacon and so we don’t go to movies.” I then said, “Why? She said, “because my dad is a deacon and we just don’t do that.” To this day, 41 years later, I can still hear that conversation and even see where I was sitting and I remember in my mind thinking in my head, “that is not a good reason at all!” Granted, I understand now what she was really saying, but that type of answer just wasn’t good enough for me! Many years later when our son was about 8 years old, he had spent the day at the home of a very good friend. This was a sweet family that attended the church that my husband was serving as the associate pastor. When our son came home that evening, he was telling me all about his day and informed me that the family had sat down to watch a movie together. It was a movie that was out at that time that my husband and I had rented before and we actually stopped it because of the subject matter. If I told you the name of the movie you would probably laugh because it is a mild movie compared to what is normal today. I had told our kids about this movie and how we had stopped it due to the things that were in the movie. When the father of this family was starting the movie and mentioned the name, my son said, “I’m not allowed to watch that movie.” The dad then said, “oh, probably because your dad is a preacher.” Fortunately they didn’t watch the movie that day. When my son told me this story, it was a perfect opportunity to explain that his daddy being a preacher has nothing to do with it. It has to do with keeping our hearts and minds pure and not watching things that God doesn’t want to fill our minds with. The words, “because your daddy is a preacher” was never said in our home. The convictions that we had and I pray even today, as they are adults, are because of their love and honor of God and His ways not because of man’s rules. 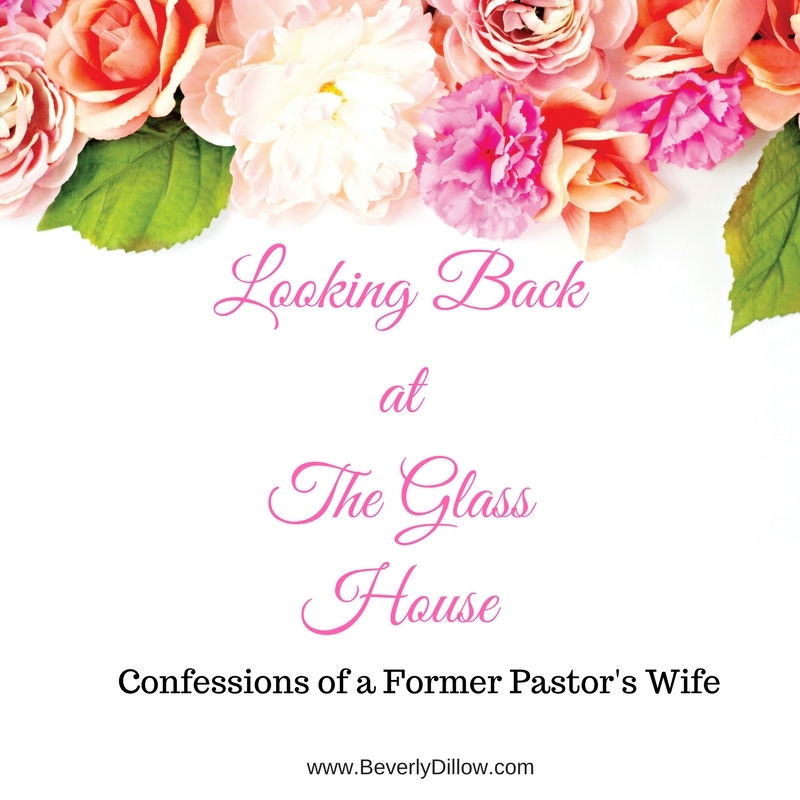 Looking Back At The Glass House, are Beverly’s writings on her life as a pastor’s wife. “Many lessons were learned and if I would have had a mentor along the side of me, I may have endured that season just a little bit better!” Her prayer is that “Looking Back At The Glass House” would serve as a mentor and be an encouragement to those women in the middle of serving alongside their husband, while raising a family and loving her Lord and Savior, Jesus Christ. What Does His Heart, My Desire Mean? How did you come up with the name, His Heart, My Desire, as the name of your writing ministry? In 2004, I was at my first writer’s conference and as I met so many new friends, I noticed many had names for their ministry and website, etc. That was one of the many things I had never even thought about in this new world of writing. In my quiet time that evening, I asked the Lord to show me what He wanted me to do with this desire I had to write. I threw in my other question; “Is there a name or tagline that I should have for my writing ministry?” What I heard next was…..crickets. Then I fell into a peaceful sleep. Does that happen to you, too? The next day while sitting in a workshop, the words, His Heart, My Desire, popped in my head. I wrote it down and read it over and over the next couple of days. I knew that was my theme for my writing. Since that day, I claimed, His Heart, My Desire as my theme and have never thought another thing about it because I knew it was from the Lord. 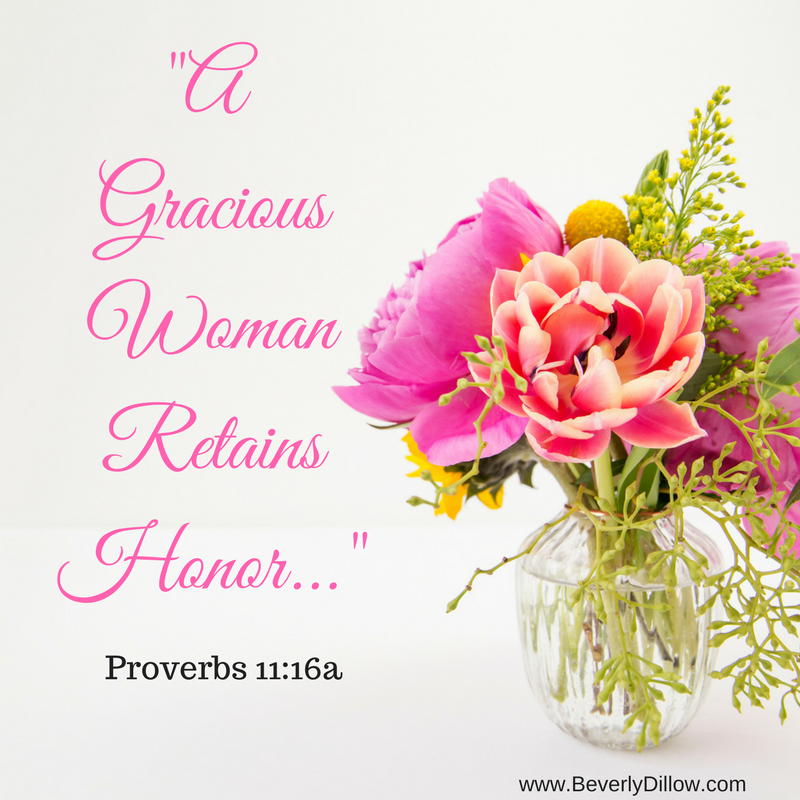 My purpose in writing is to encourage women to strive to have a heart like His in our everyday living. 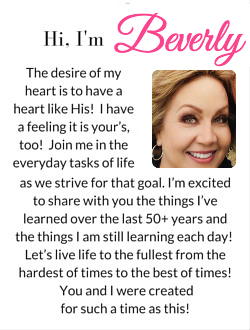 That’s great, Beverly, but what exactly does His Heart, My Desire mean? Since the day that I became a Christian at the age of 14, I have strived (notice I didn’t say successfully) to live my life according to the Bible, which is God’s letter to you and I. It is filled with examples of how to live a life that honors and glorifies Him. Because of our sin nature, we will never have a heart as pure as His, but we can strive and do our best. 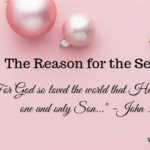 Thank you for taking the time to read my post today and I will let you know when my e-book is ready on this very subject, His Heart, My Desire! I’m so excited to share more with you and in more detail!